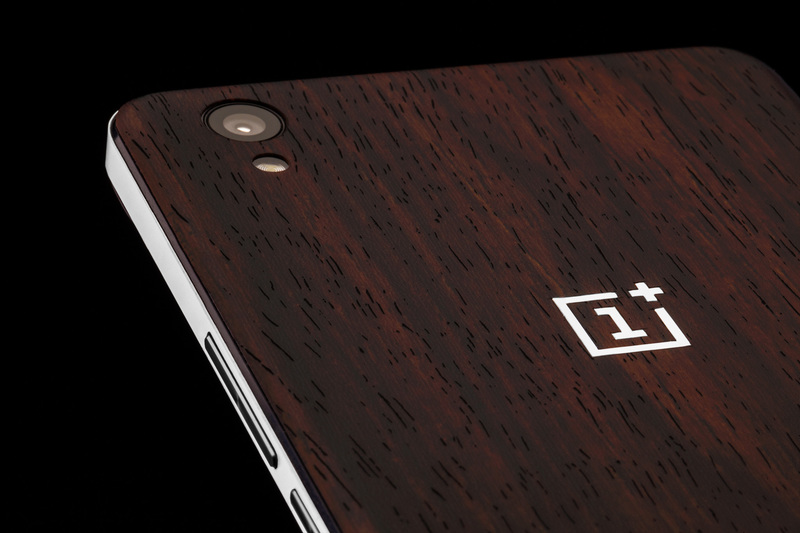 The good news is that dbrand is here to fix those issues with its new OnePlus X skins. 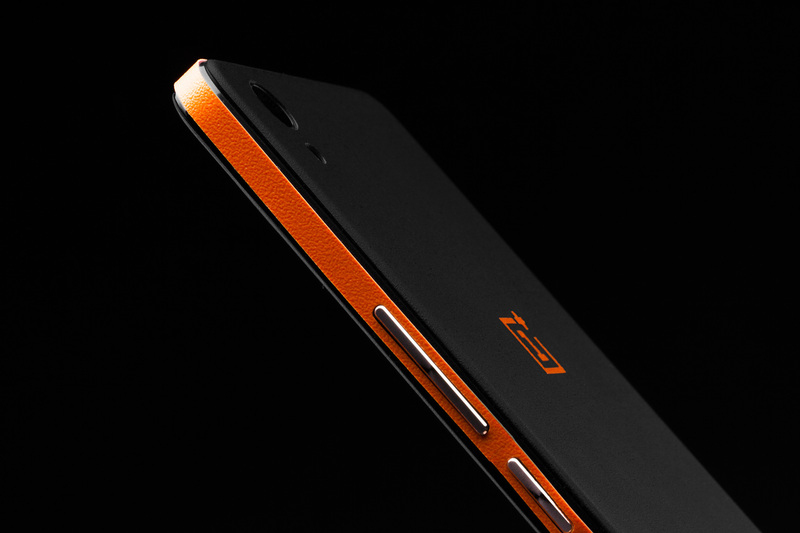 Not only will your phone feel better than ever, but it will arguably look better as well. No more fingerprints! 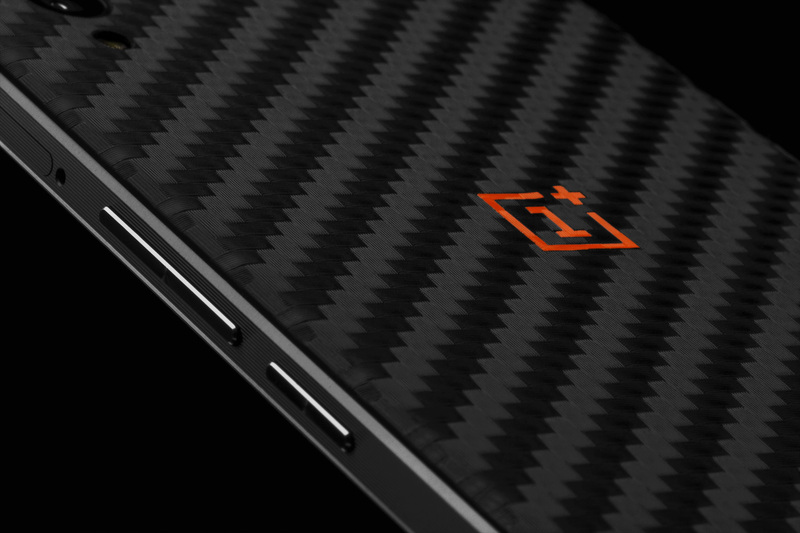 Other OnePlus owners aren't left out in the cold either—dbrand has those covered, too. Literally. 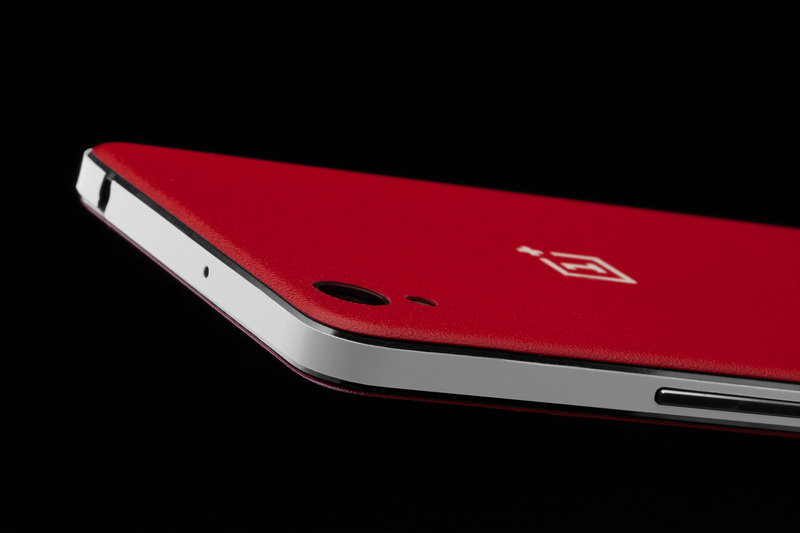 Like most other devices, the skins for the OPX cover basically everything you'd want: back, front, sides, and even the OnePlus logo. Each piece is available for purchase individually, so you can mix and match, only cover parts of the phone, or any combination you can think of. And at $9 for the front, $5 each for the back and sides, and $1 for the logo, they're all affordable as well. Considering dbrand's killer quality, it's definitely worth the upgrade. See? Not hard at all. 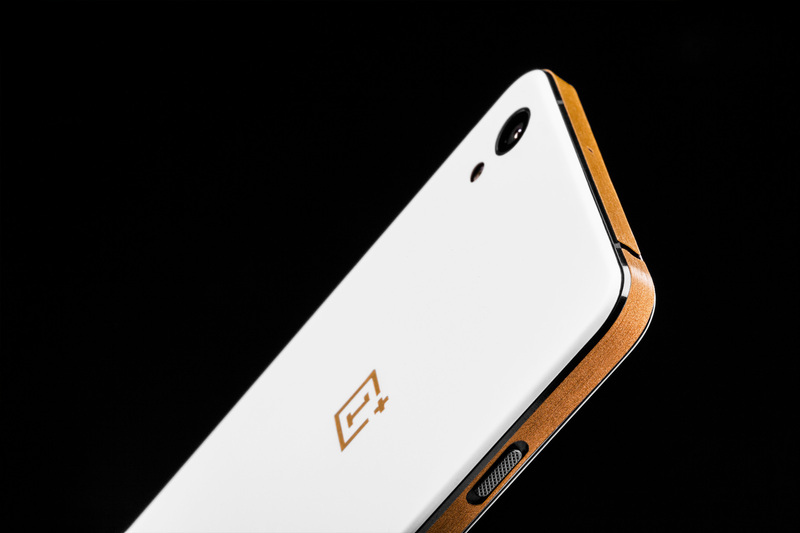 If you're ready to buy, can you head here to go straight to the OPX skins, or here for all OnePlus skins. But if you have another phone (or tablet, or game console…), head here to check out everything dbrand has to offer.